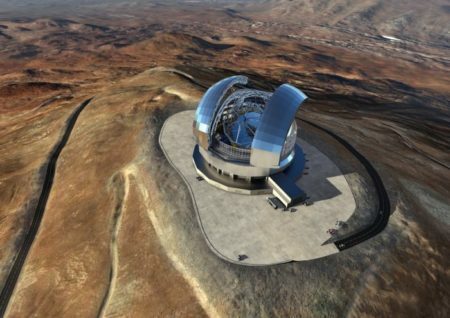 In this post, we will take a peek at 5 amazing futuristic telescopes that have been built in recent times. 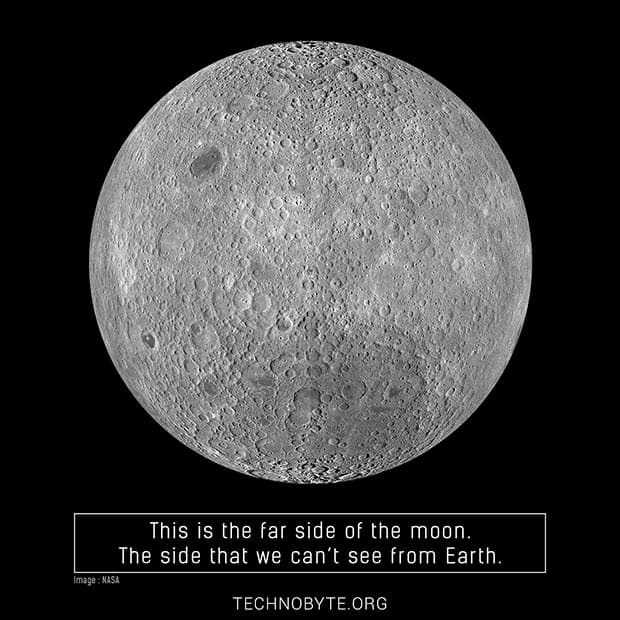 While you’re reading, ponder on the implications of mankind having the ability to see into the deepest reaches of space. Ever since Galileo Galilei looked up into the sky during the 1600s, the vast and empty expanse of space has seemed a little closer to home. Today, mankind has created some of the most magnificent and powerful telescopes of all time, with the sole intent being to discover more of the dark abyss above us. The question is: how far will we go on our journey to solve the mysteries of the universe? And what will we find at the end of the journey? Whatever the answer is, the fact remains; the future is looking brighter and more exciting – thanks to the technological innovations which are shaping our world today. 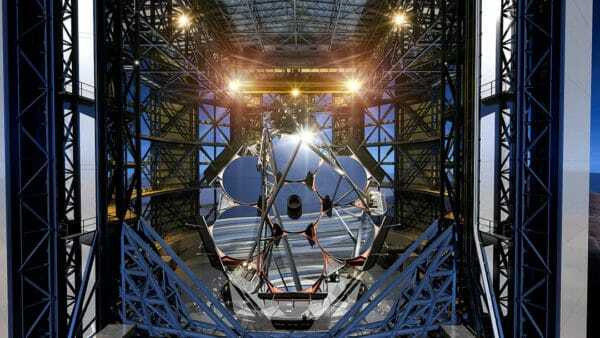 Let’s dive in and check out the top 5 most futuristic telescopes of the next era. 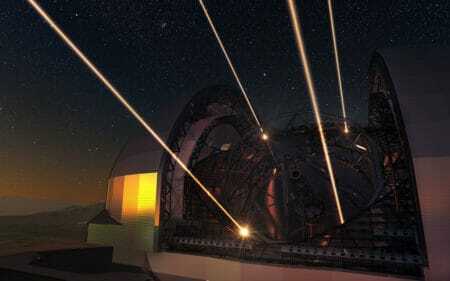 European Extremely Large Telescope (E-ELT) – Is This an Exaggeration or A Real Thing? Deep in the dusty Atacama Desert in Chile, construction is underway on a telescope that’s slated to be the largest in the world when it’s completed. The European Extremely Large Telescope, or E-ELT for short, is, believe it or not, actually a real observatory. It began construction in May 2017 and is projected to complete by 2024. It’s located on the flat surface of a 10,000-foot mountain. The ELT is a brainchild of the European Southern Observatory (ESO) made up of 14 European countries and Brazil. The ESO also operates the Atacama Large Millimeter/submillimeter Array (ALMA) that discovered the birth of a solar system around the star HL Tauri. A desert was chosen as a prime location for the 39-meter wide telescope. Mostly due to the lack of vegetation and precipitation. 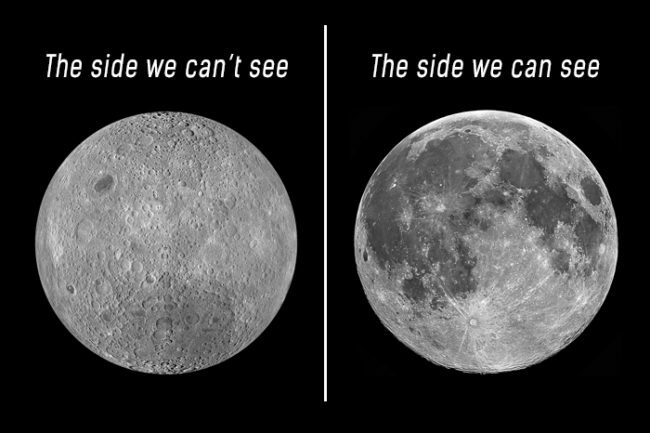 Both of those physical characteristics can cause skies to become cloudy and severely debilitate a telescope’s view. Its mirror consists of 798 hexagons each measuring 1.4 meters across. The E-ELT’s sister telescope (which is smaller) is also present in the same desert and is known as the Very Large Telescope. The E-ELT will make extensive use of adaptive optics to achieve images of incredible sharpness. In this artist’s view, the 39-meter telescope is shown using lasers to create artificial stars high in the atmosphere. These are used as part of the telescope’s sophisticated adaptive optics system to reduce the blurring effect of the Earth’s atmosphere. When the E-ELT is completed, it’s expected to discover a whole lot of new and interesting things about our universe which will surely only serve to create more unanswered questions in our minds as it scans the skies for new planets, dark matter, and other spatial phenomena. This telescope of the future is the next step in the evolution of the human race. Its successful invention makes us realize that anything is possible if we put our minds to it. Thirty Meter Telescope (TMT) – Is This the Most Important Optical Telescope Ever? 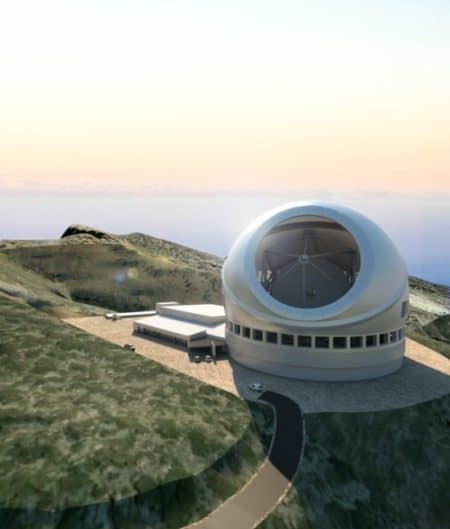 Meanwhile, over in Hawaii, the Thirty Meter Telescope is also currently under construction. The project has been ongoing since the start of the ‘90s. However, its progress is constantly being halted due to protests from Native Hawaiians. The protesters vehemently oppose the construction of the telescope due to its location on Mauna Kea – the tallest mountain on Earth when measured from peak to base and considered to be a sacred place by the Native Hawaiians. Mauna Kea is a famous location for astronomers around the world due to the clear skies viewable from the top of the peak. 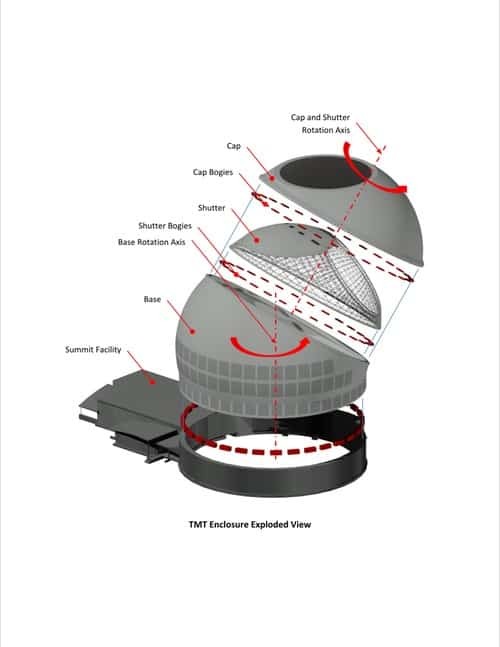 The Thirty Meter Telescope, or TMT, will utilize a mirror that has the triple the diameter of any telescope in use today. This means that scientists will be able to see deeper and farther into space than ever before. Mysterious celestial objects which are currently faint are can become quite clearer with the use of the TMT. Even after the approval for a construction permit by Hawaii’s Board of Land and Natural Resources in September 2017, word on the street is that the ruling is currently under an appeal. What will we discover beyond our known universe? New planets? Alien life? We’ll have to wait and see. Large Synoptic Survey Telescope (LSST) – Does the Size of the telescope Matter? The Large Synoptic Survey Telescope is another large scope under construction which is making an effort to change the astronomy game in a dramatic fashion. This huge apparatus measures 8.4 meters in diameter. Moreover, it utilizes a 3.2 billion-pixel camera that’s as big as a small car. 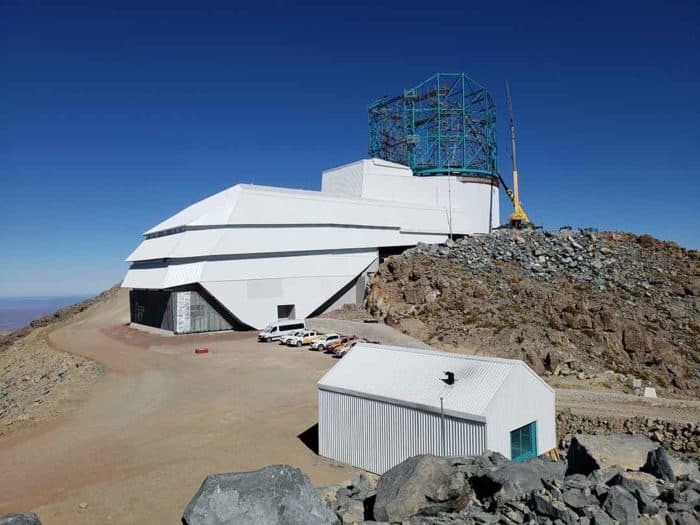 The LSST construction site is also located in Chile due to the favorable weather conditions. Although it may seem to be the same as every other telescope on this list, the LSST can do something unique. Being a survey telescope, this large scope will be able to scan the entire night sky rather than focusing on single objects. The plan is for it to run every couple of nights. So that it can use the largest digital camera on Earth to take time-lapse videos of the night sky in all its glory. Due to the sheer size of the camera, an extremely wide field of view is available for the futuristic telescope. This will allow it to take an array of crystal-clear photos. 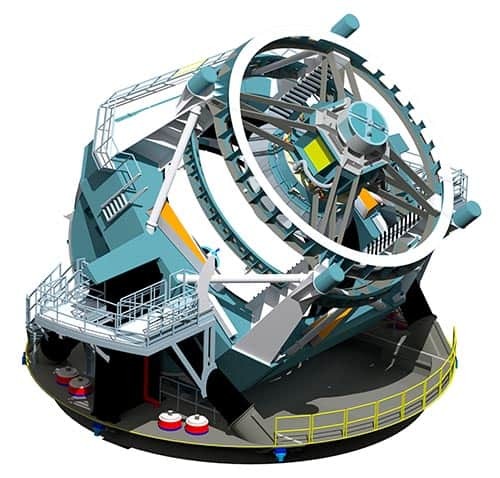 A three-dimensional rendering of the baseline design for the LSST with the telescope pointed at an elevation of about 45 degrees. The LSST Corporation together with the National Science Foundation and the U.S. Energy Department is overlooking the construction of the LSST. Their overall aim is to map out the known universe and create the first-ever three-dimensional map. This will be useful in providing a complete and total census of our solar system as well as spotting any rogue asteroids that threaten to collide with planet Earth. Construction is estimated to complete in 2022. 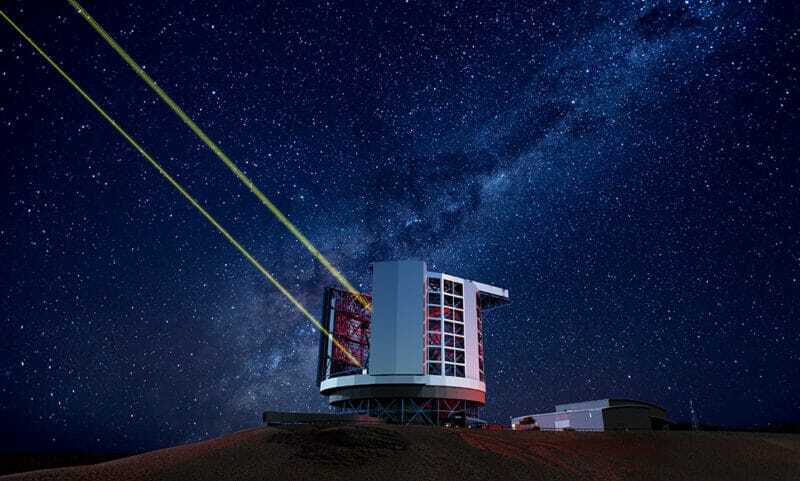 Giant Magellan Telescope (GMT) – Will this be on of the Tallest futuristic Telescopes ever? Well, what a surprise – another huge telescope in Chile; and this one’s also in the Atacama Desert! The Giant Magellan Telescope is currently still in the design phase but the blueprints reveal some exciting and unique features. For starters, it uses an unprecedented reflector system that features seven of the largest stiff monolith mirrors in the world. These large mirrors reflect light to seven smaller secondary mirrors. Which in turn send the light to a central primary mirror where it finally reaches advanced imaging cameras. Sounds pretty cool, but that’s not all. Underneath each secondary mirror lies hundreds of actuators which work to counteract atmospheric turbulence. This turbulence, if unchecked, would cause celestial objects in the view to become blurry and obscured. The actuators are controllable remotely by state-of-the-art computers. 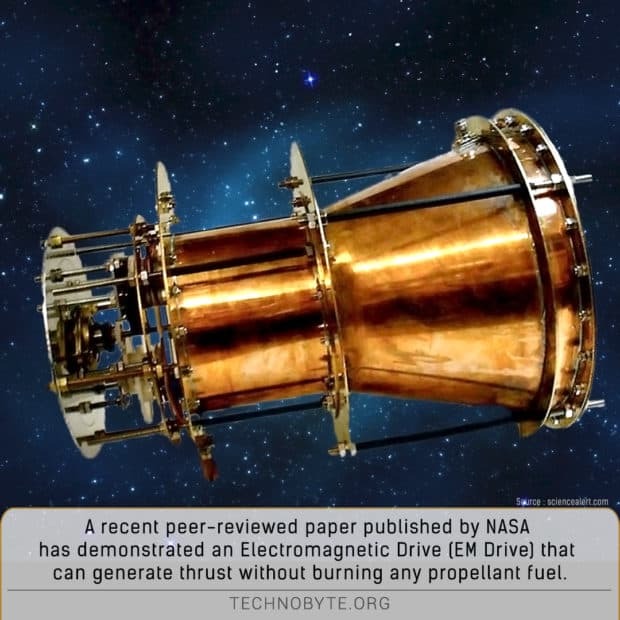 With the use of this technology, the Giant Magellan Telescope Organization (GMTO) promises to provide images that are 10 times sharper than the pictures produced by the Hubble Space Telescope! The GMTO hopes to use its massive creation to find proof of extraterrestrial life and shed light on some of the mysteries of space. The Giant Magellan Telescope will achieve completion by 2023. Large Binocular Telescope (LBT) – Is This the Largest Pair of Binoculars in The World? Do you still remember the days when your father handed you a pair of binoculars and you were amazed by what it could do? Well, prepare to be amazed again, because the LBT could be considered the largest binoculars in the world. The LBT visually resembles a giant pair of binoculars. 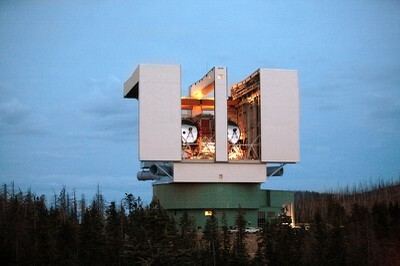 It has two large identical telescopes placed side-by-side. These two telescopes connect together in order to produce a much clearer and higher-resolution picture. 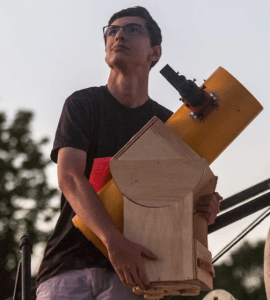 If you’ve read some telescope reviews, you might have heard of this one before. This ingenious invention is funded by NASA. It is actually the only one on our list that has already completed construction. NASA’s primary goal with the LBT is to take high-quality infrared images of dust around stars that formed long ago in order to learn more about the planet-formation process in the hopes of finding habitable planets similar to Earth. As of January 2015, the LBTI project has already finished its first study of habitable zones. Wearable tech, when mentioned remind us of wristbands worn by people jogging in the park. 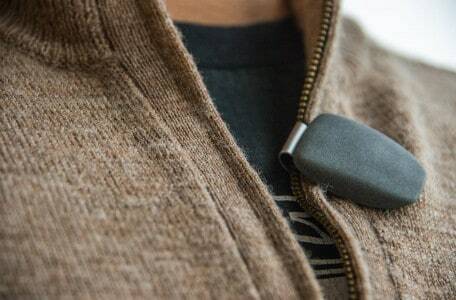 Not anymore, check out these wearables from the health domain.